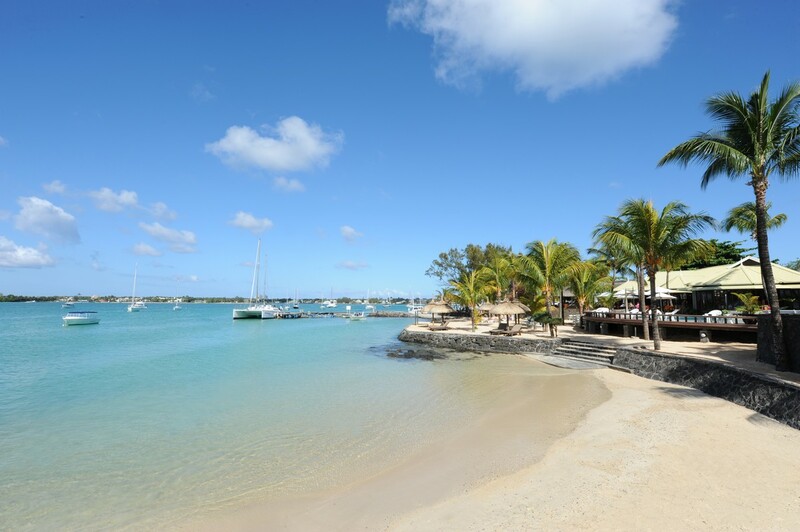 Nestled in Creole-influenced architecture in the middle of an enchanting tropical garden, combine the pleasures of the seaside with those of Mauritian life, the heart of Grand Baie, the island’s bustling seaside resort, known for its shopping, nightlife and beautiful bay strewn with sailing boats. 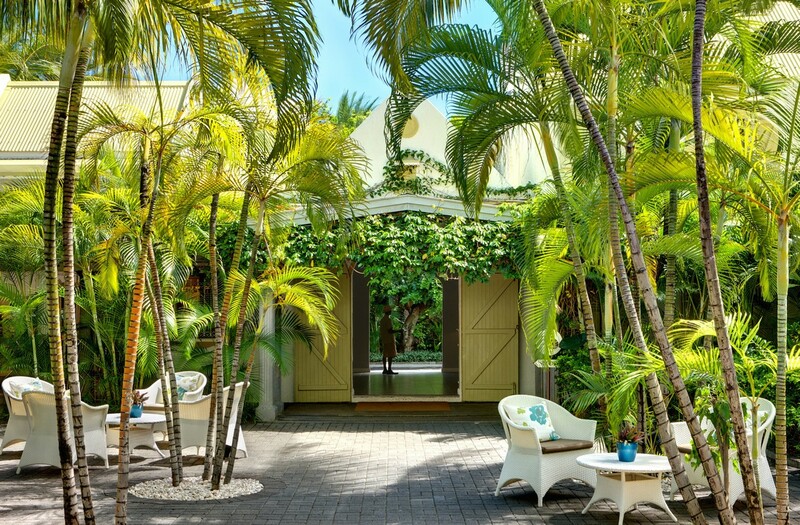 Ideal for couples and families the 3 Star Plus Veranda Grand Baie is the perfect place to enjoy the local atmosphere and experience the island. Roomsare located on the ground, first or second floor with garden views and en suite shower. Rooms are located on the ground, first or second floor with garden or pool views and en suite shower. 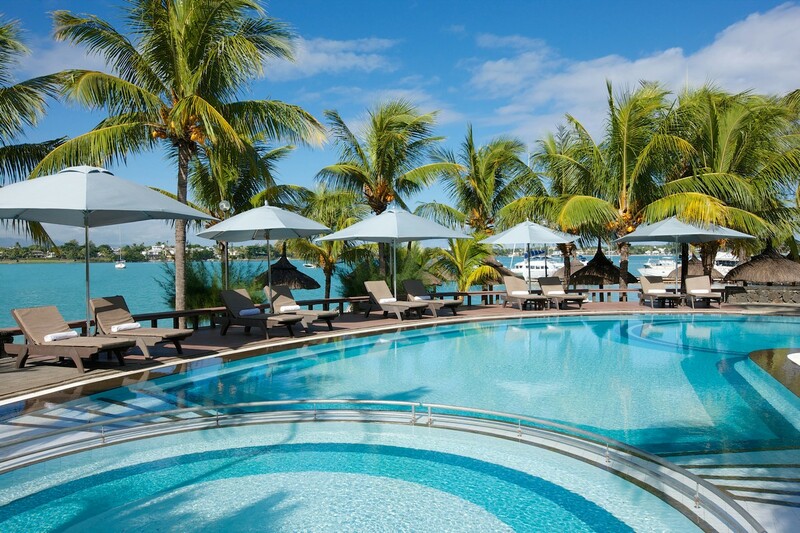 Rooms are located on the ground, first and second floor offering a garden or pool view and en suite shower. 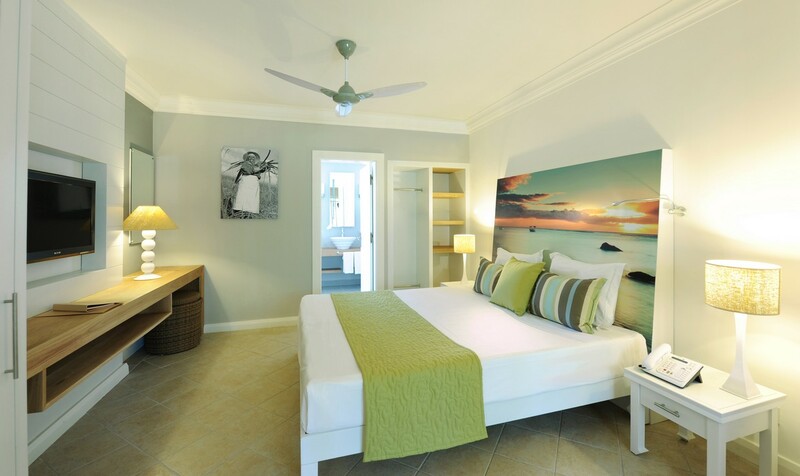 Rooms arelocated on the ground and first floors with a beachfront location and en suite shower. The main restaurant Le Mon Plaisir is the place where all culinary delights disclose themselves, with the most refined local spices. 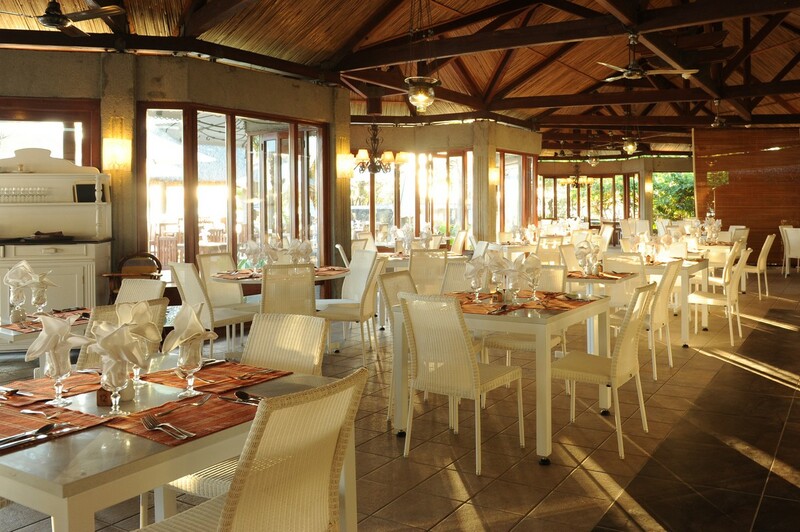 Restaurant à la carte Belle Vue offers a culinary journey with authentic Mauritian cuisine and its view overlooking the beautiful turquoise bay of Grand Baie. Breakfast and dinner (buffet or table d’hôte) in Le Mon Plaisir. Daily breakfast buffet in Le Mom Plaisir. Afternoon tea/coffee & a selection of Mauritian delicacies. A picnic box will be available for guests leaving the resort for the day (advance order). Tea/Coffee making facilities in room are included replenish once daily. The minibar including soft drinks, local juices, water and local beer only - replenished once daily. Timomo Kids Club is open daily from 08h30 – 16h45 & 18h45 – 20h00 and is suitable for children from 3 to 11 years with a host of daily activities. Babysitting available at extra cost. Housed in an authentic creole villa, the Seven Colours Spa is justifiably proud of its exceptional style and Mauritian atmosphere. The Seven Colours Wellness Spa of Veranda Grande Baie Hotel & Spa offers you a choice of treatments tailored to your individual needs and gives you the feeling of overall wellness of body and mind. The power of healing can be felt in the surroundings itself. The atmosphere is charged with sensuality, all aimed at evoking positive vibrations. All information in this fact sheet is applicable from 1 November 2018 to 31 October 2019 and is subject to change without prior notice.